I spoke about social networking and transportation at the CIVITAS Forum 2011 held in October in Funchal, Madera Portugal. Madera is an island in the Atlantic Ocean about an hour-and-a-half flying time to the south west of Lisbon. The conference was great and it was lots of fun to visit Funchal. Highlights were the public market. 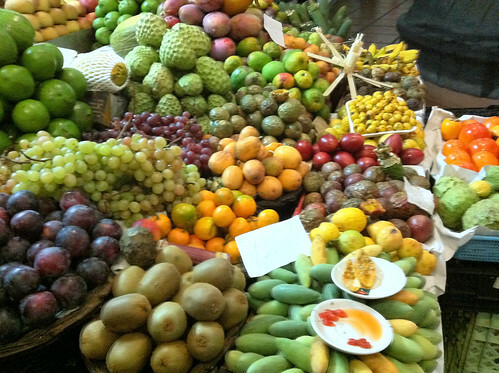 The photo above is of a fruit stand that had about ten different kinds of passion fruit! 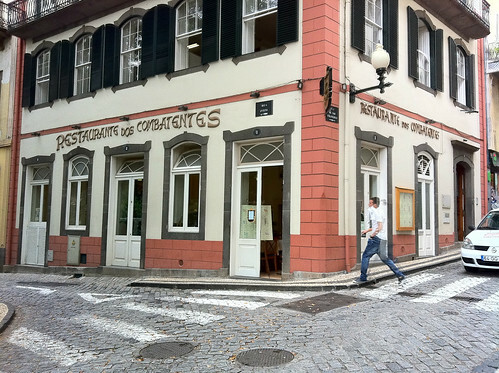 I ate at a wonderful restaurant called Restaurante dos Combatentes twice, once for lunch and then later in the week for dinner. Very attentive service and great food. I took a tour of the Old Blandy Wine Lodge which includes a museum and tasting rooms in addition to being used to store and age the wine. Madera wine violates lots of the rules: it’s aged in hot attics and the bottles should be stored upright. It’s a fortified wine so quite high alcohol content. It was fun being able to taste several types and vintages of Madera. 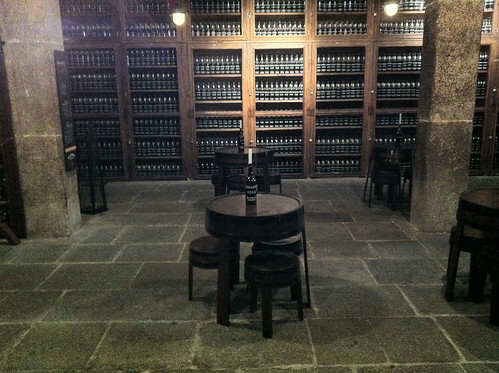 Here’s a photo of one of the museum’s tasting rooms. 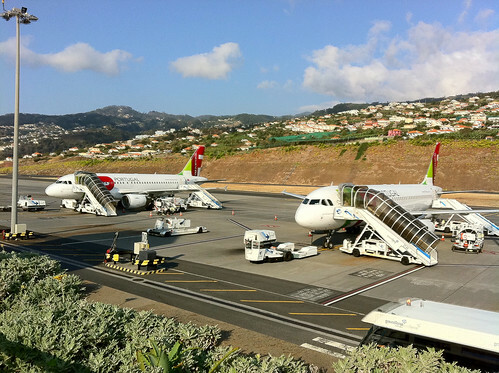 The Funchal Airport was great, one of the few that still has an outdoor viewing platform. Here’s a photo of our plane from the viewing area. 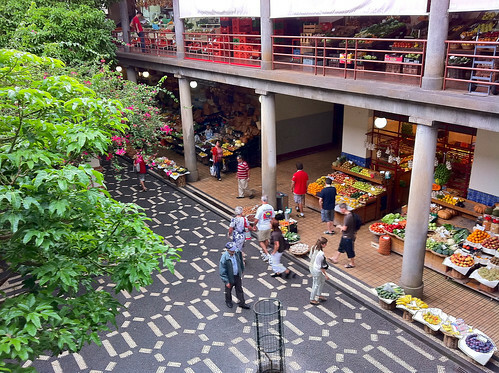 All my photos of Funchal on Flickr.